Do you have any plans this Saturday? 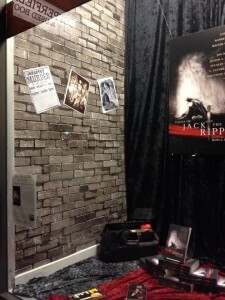 If not, I’d encourage you to drop by Petaluma’s Copperfield’s Books, where I will be doing a meet-and-greet in support of my latest anthology, Tales of Jack the Ripper. This is your best chance to get a signed copy of the anthology. Plus, it makes a great gift for the ghoul in your life. As you may know, 2013 is the 125th anniversary of perhaps the most famous cold case in history, the legendary Whitechapel slayings. 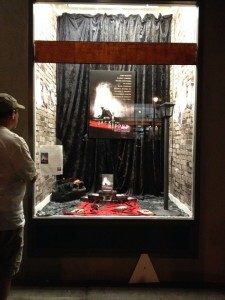 Over the past century and a quarter, countless stories, books, and movies have explored the sanguine legacy of the first serial killer to achieve rock star status. Today, we are still drawn to tales of heinous killers and their prey. 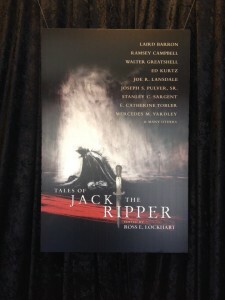 But before Hannibal Lector, Patrick Bateman, and Dexter Morgan, there was Jack the Ripper. The difference? Jack was real. Tales of Jack the Ripper contains seventeen stories and two poems from many of the most distinct voices in dark fantasy and horror, including Laird Barron, Ramsey Campbell, Ennis Drake, Orrin Grey, Joe R. Lansdale, Silvia Moreno-Garcia, E. Catherine Tobler, and Mercedes M. Yardley. 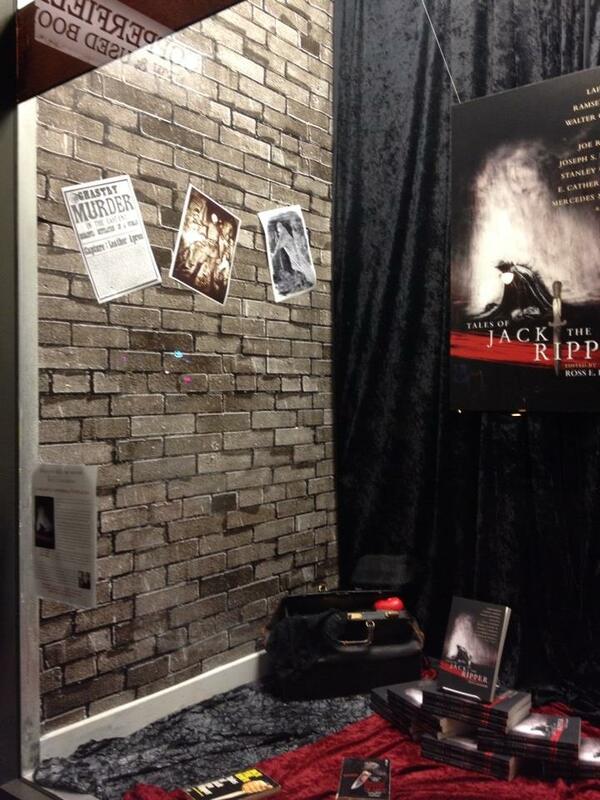 And if you’re not able to make it by Copperfield’s Books in Petaluma this Saturday, October 5 (I’ll be there between 1:30 and 3:30), please do drop by and check out the Tales of Jack the Ripper window display. It may be just the thing to put you in a Halloween mood.